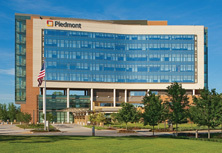 At Piedmont Heart, we have one of the leading electrophysiology centers in the country, offering complete consultative, diagnostic and disease management services for patients with heart rhythm disturbances. With an entire department devoted to carefully monitoring the quality of our care and improving the outcomes you’ll receive, our electrophysiology (EP) team is always focused on your personal care and safety. 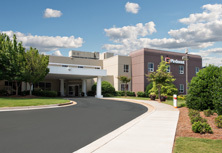 At Piedmont Heart Institute, we take care of our patients every step of the way to help you better understand what is wrong and how we’re going to help you toward improved cardiovascular health. Through expert patient education and our Living Better articles and videos, we help patients and their loved ones learn more about their care. Our team is centered on your care. 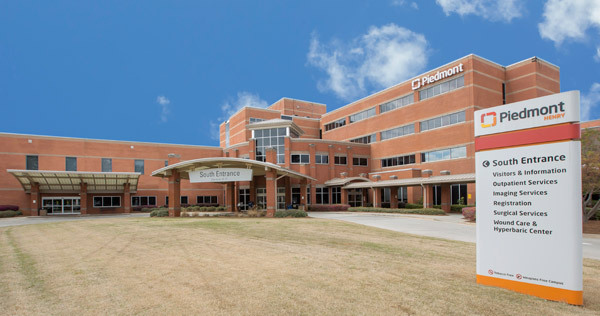 With a large practice of electrophysiologists at Piedmont Heart Institute, our staff includes advanced practice providers (NPs and PAs) to increase the attention you receive. 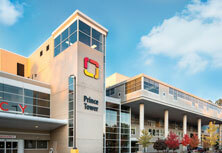 A nationally recognized center with some of the highest volumes allowing for exceptional breadth and depth of experience. In 2016, our system did over 1,600 device implants and 700 ablations. 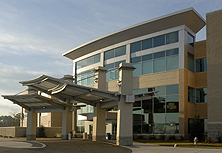 Utilizing a range of novel tools and techniques to perform safe and effective procedures, tailored for the individual patient’s needs. A leading enroller in multiple national and international clinical trials, allowing us to bring newer technology to patients as well as to enhance the understanding of heart rhythm management. 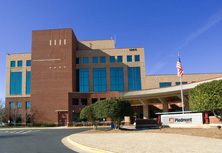 With a range of outreach offices and procedure labs throughout Georgia, we offer care close to home. 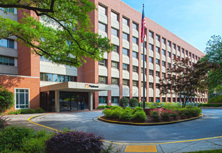 For more information about our electrophysiology services, or to book an appointment with one of our heart rhythm specialists at Piedmont Heart Institute, please call 404-605-2800 or use our convenient online search through our Find a Doctor tool.